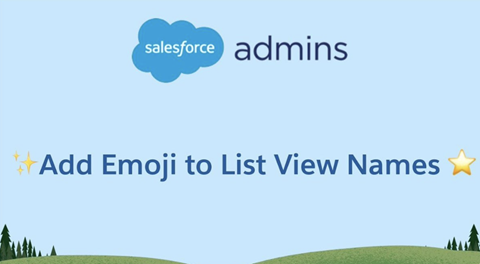 Take a look at this YouTube clipfrom LeeAnne Rimmel at Salesforce, showing how you can add one of thousands of emoji’s to List Views (plus further information at the end showing many others places you can add them). I have not mentioned this one for a while, but this week we installed it yet again at a Client. If you have not used this Free App then you should probably take a look. What a great event last Friday! 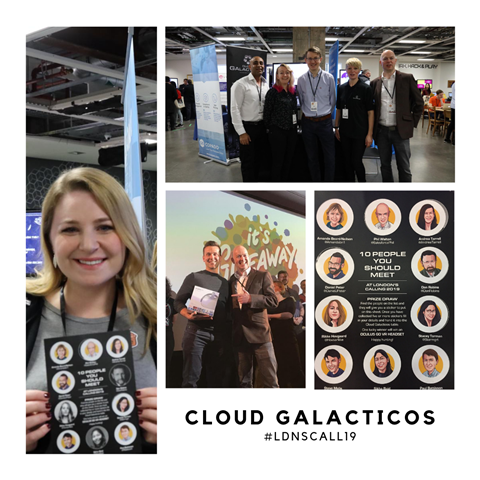 London’s Calling was a great success and the Cloud Galacticos team had a lot of fun whilst learning new things and meeting new people. 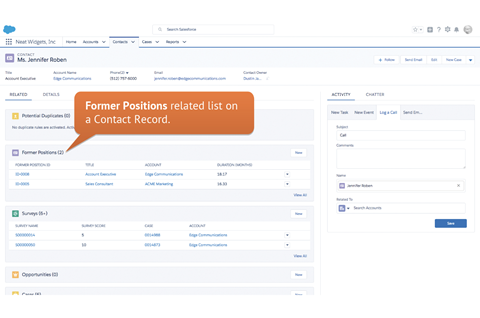 Here is a blog post we wrote all about it.